by 007hertzrumble | Apr 13, 2015 | Humor, Misc. 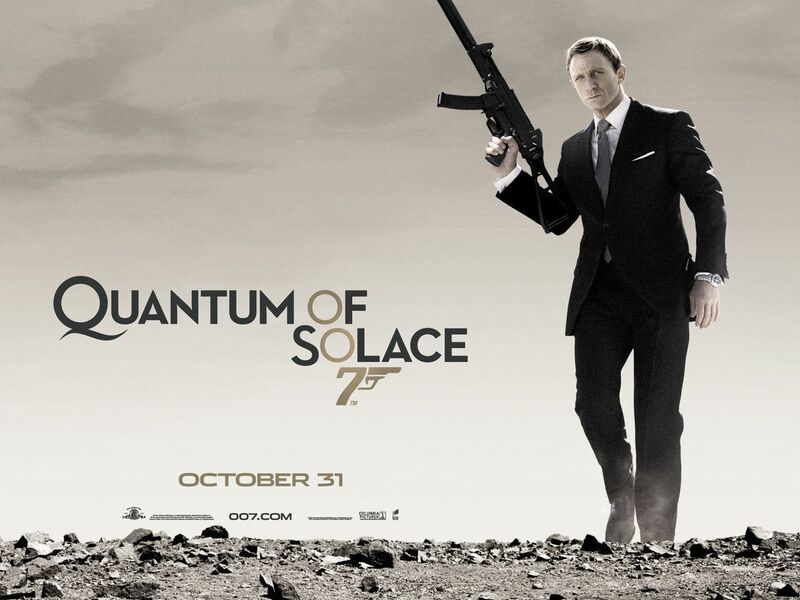 The poster for Quantum of Solace created one of the most striking images in the entire Bond franchise. 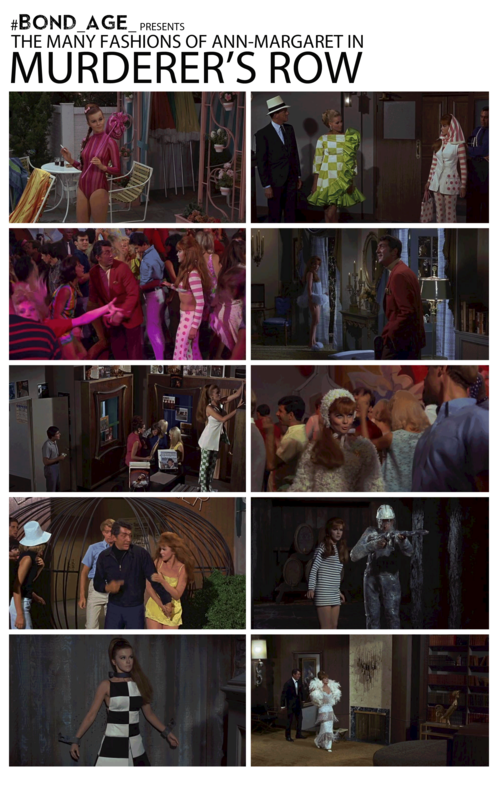 It’s only natural then that an image that became immediately iconic of Craig’s Bond begat a legion of imitators and parodies. 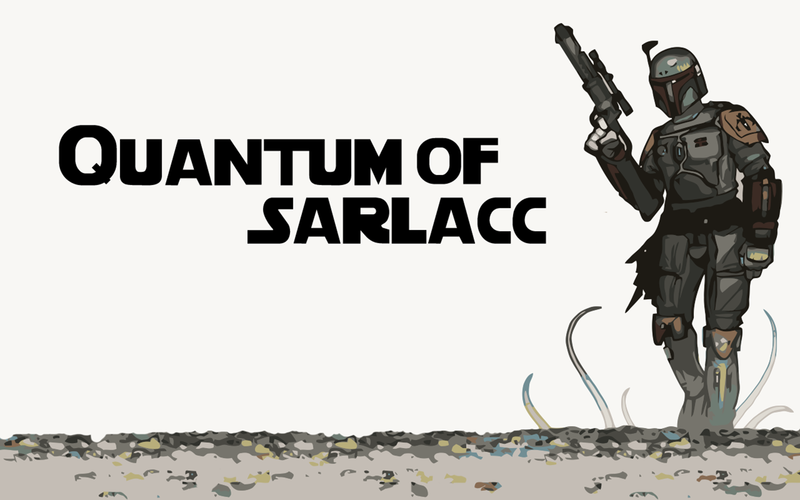 by 007hertzrumble | Apr 9, 2015 | Humor, Misc. You asked for James Bond Limericks? No? Well, you’ll wish you had. by 007hertzrumble | Sep 29, 2013 | Humor, Misc. 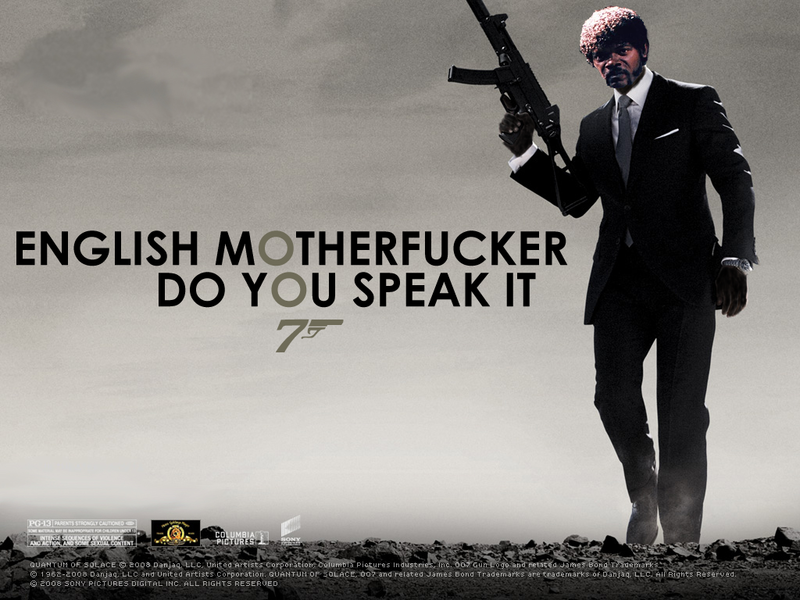 by 007hertzrumble | Sep 9, 2013 | Humor, Misc. 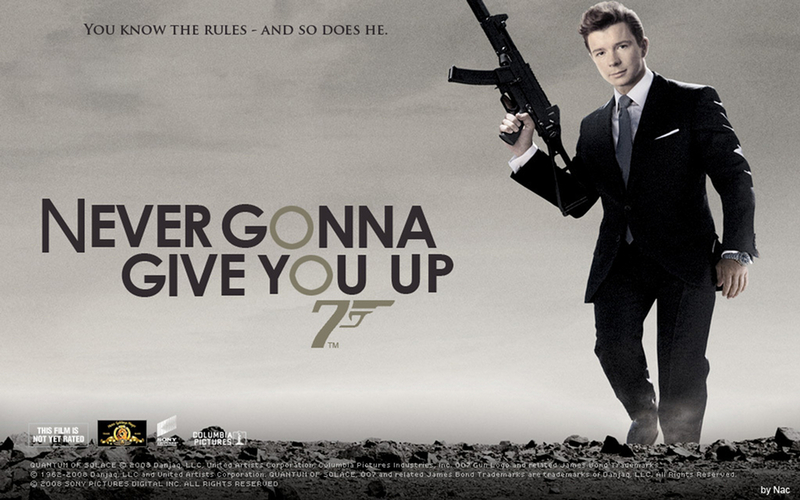 Remember, no #Bond_age_ this week, folks! #Bond_age_ returns next week with THE SPY WHO LOVED ME! In the meantime, here’s a reminder why I’m out this week (besides almost lopping off a finger in a “hedge clipping incident”). 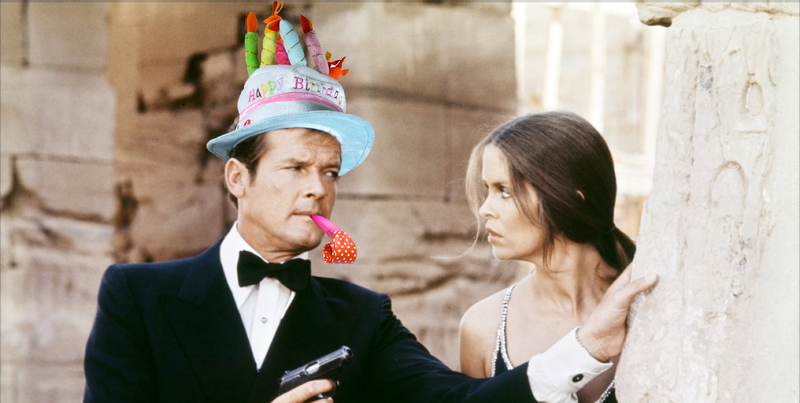 “Happy birthday, 007hertzrumble.” – Roger Moore’s alter ego, Party Moore. by 007hertzrumble | Aug 26, 2013 | Humor, Misc.